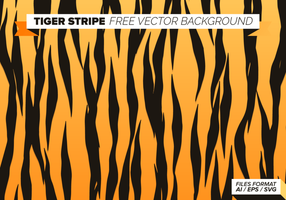 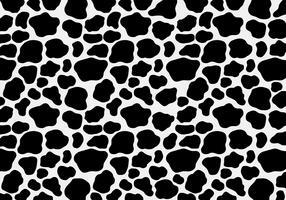 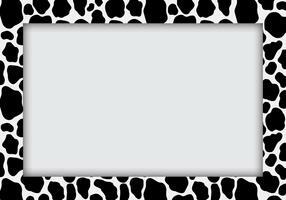 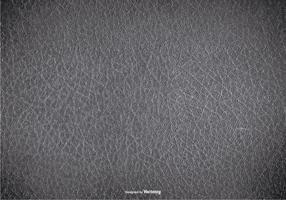 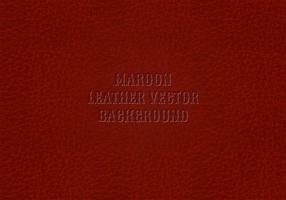 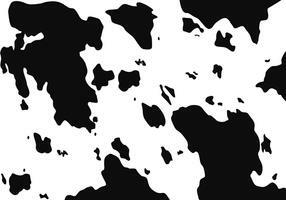 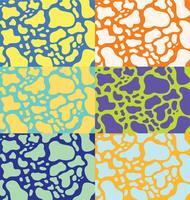 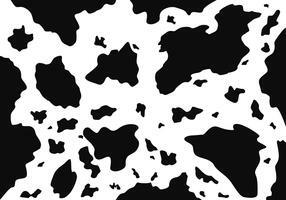 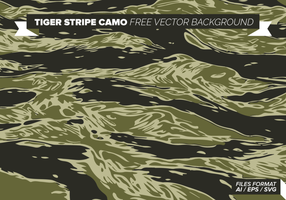 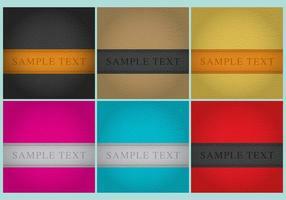 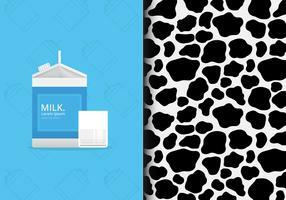 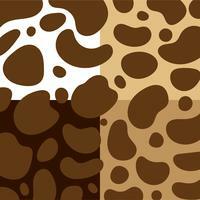 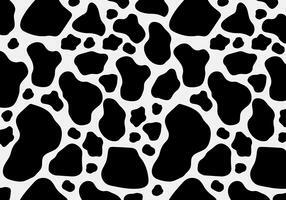 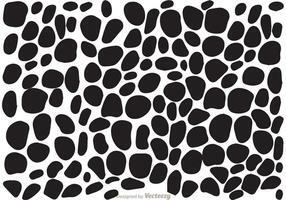 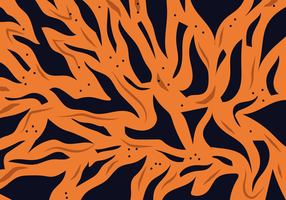 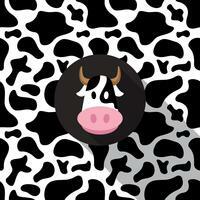 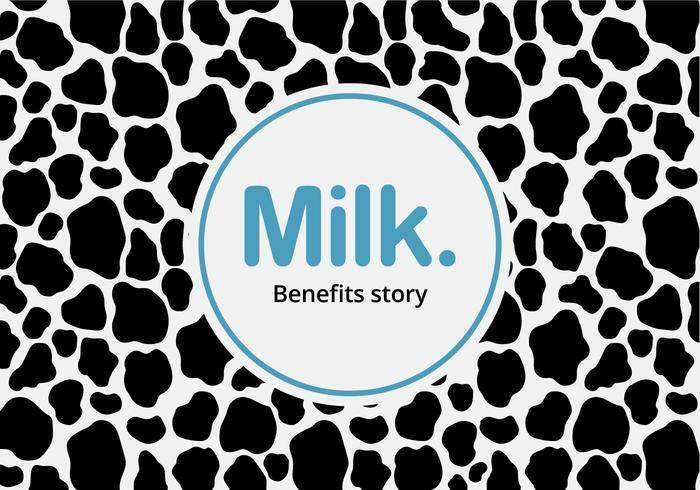 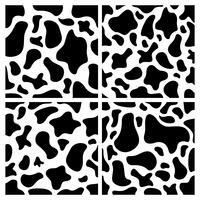 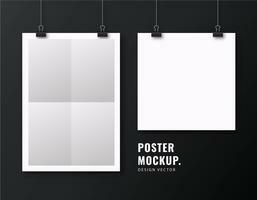 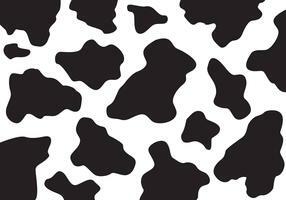 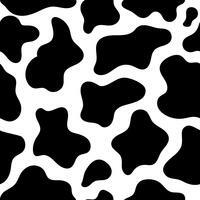 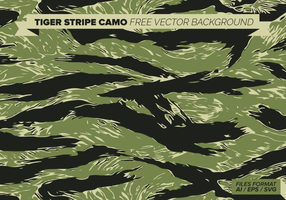 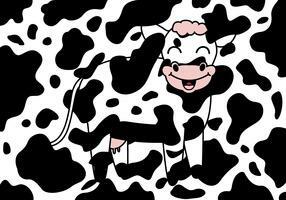 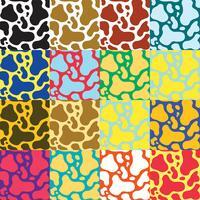 Abstract background cow skin pattern. 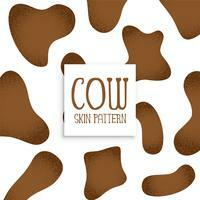 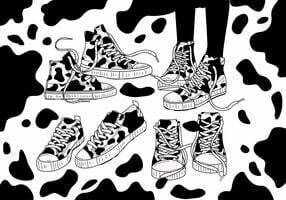 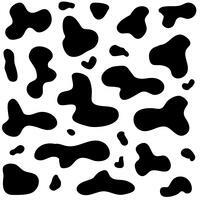 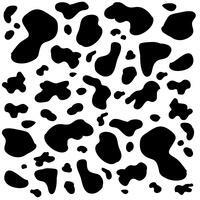 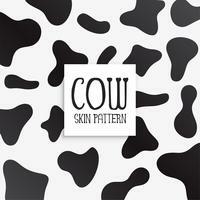 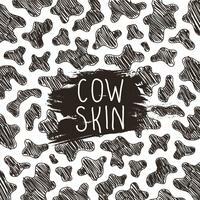 Cow skin pattern. 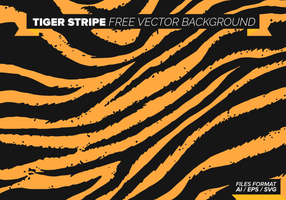 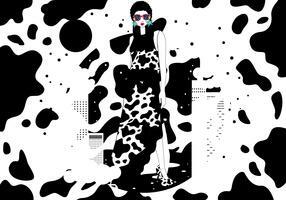 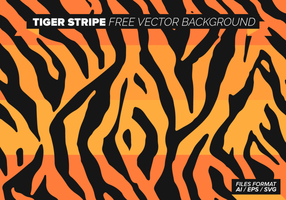 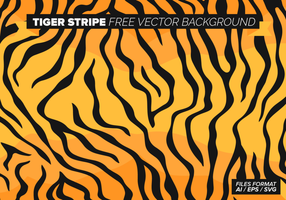 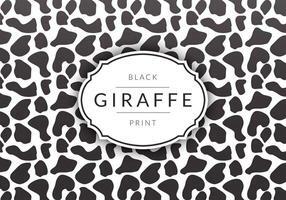 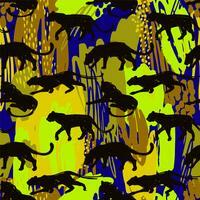 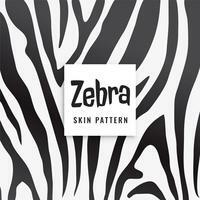 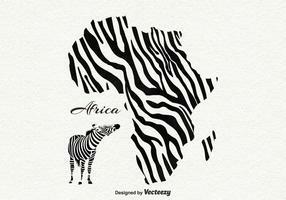 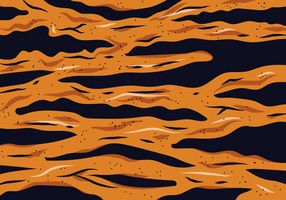 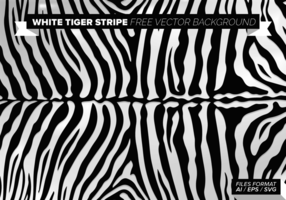 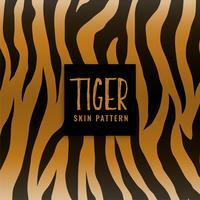 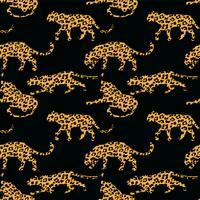 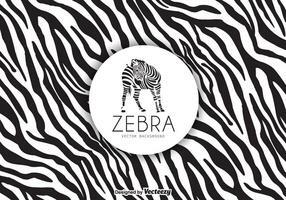 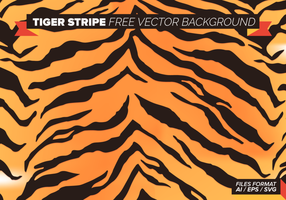 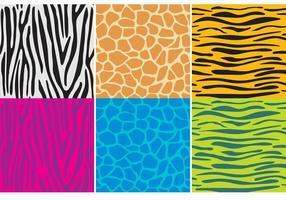 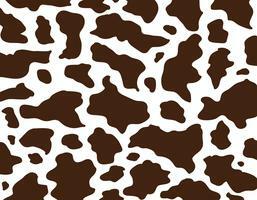 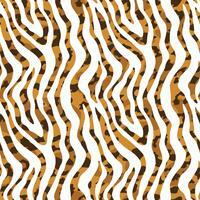 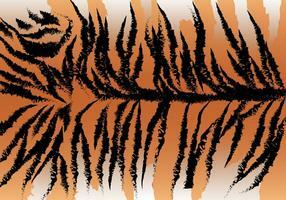 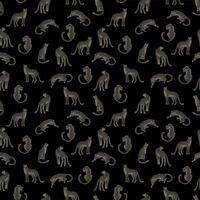 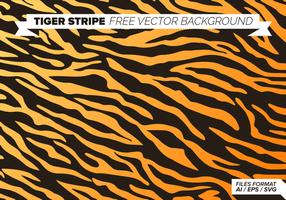 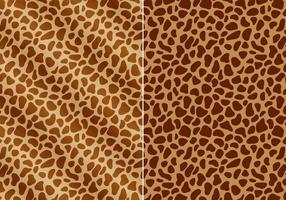 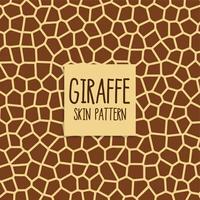 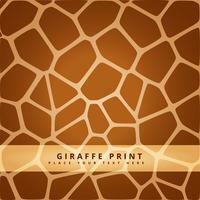 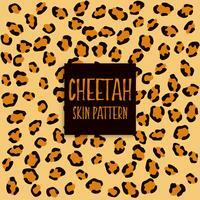 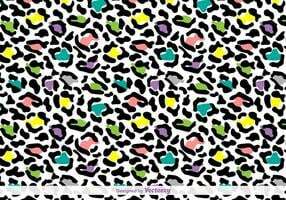 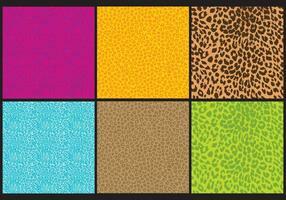 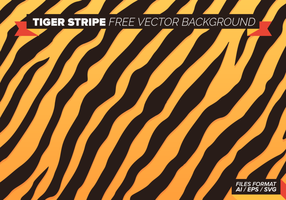 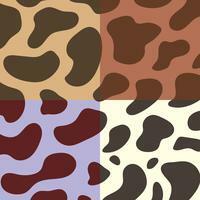 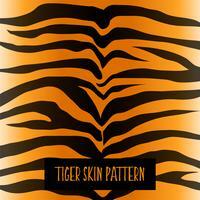 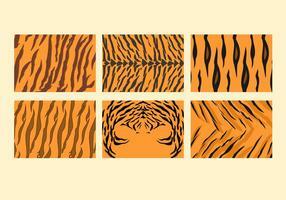 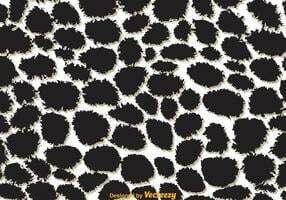 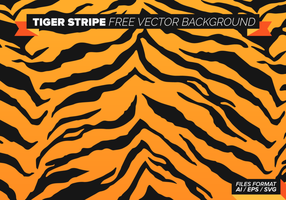 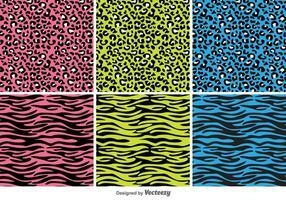 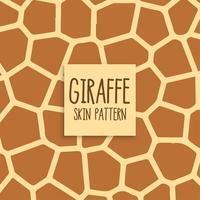 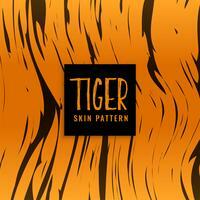 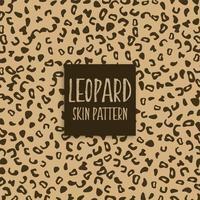 Animal skin pattern. 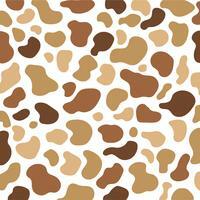 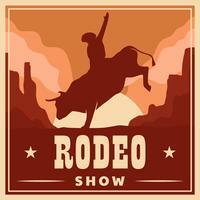 Cowboy theme pattern. 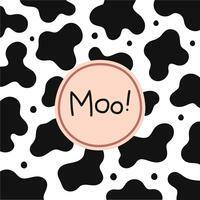 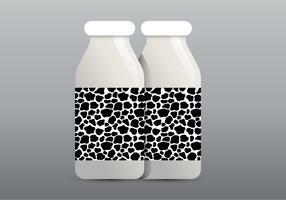 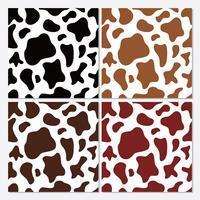 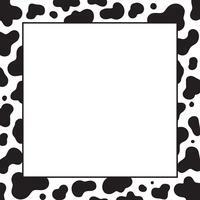 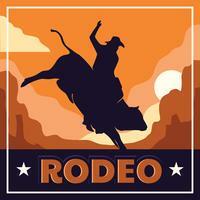 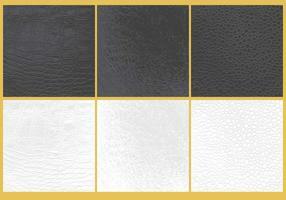 Cow skin applied on media for cowboy, zoo or milk theme.